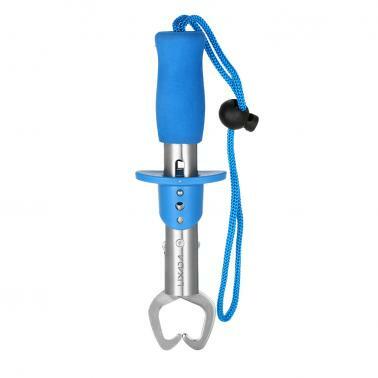 Portable to take out and easy to use. 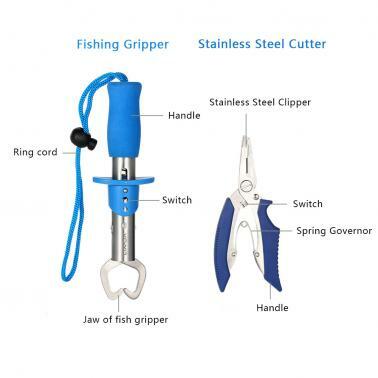 You can not miss this wonderful product. 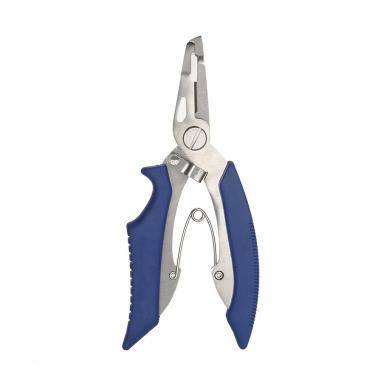 Multifunctional fishing pliers is made of 2cr31 stainless steel, lightweight and comfortable to use. 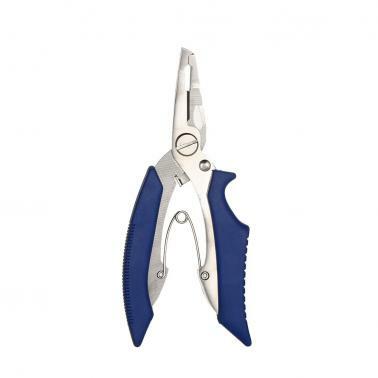 This fishing pliers scissors can cut fishing line and remove the hook, very helpful tool for fishermen.